While the Richmond region has a complex past and a compelling future, Richmond magazine helps readers navigate the now. 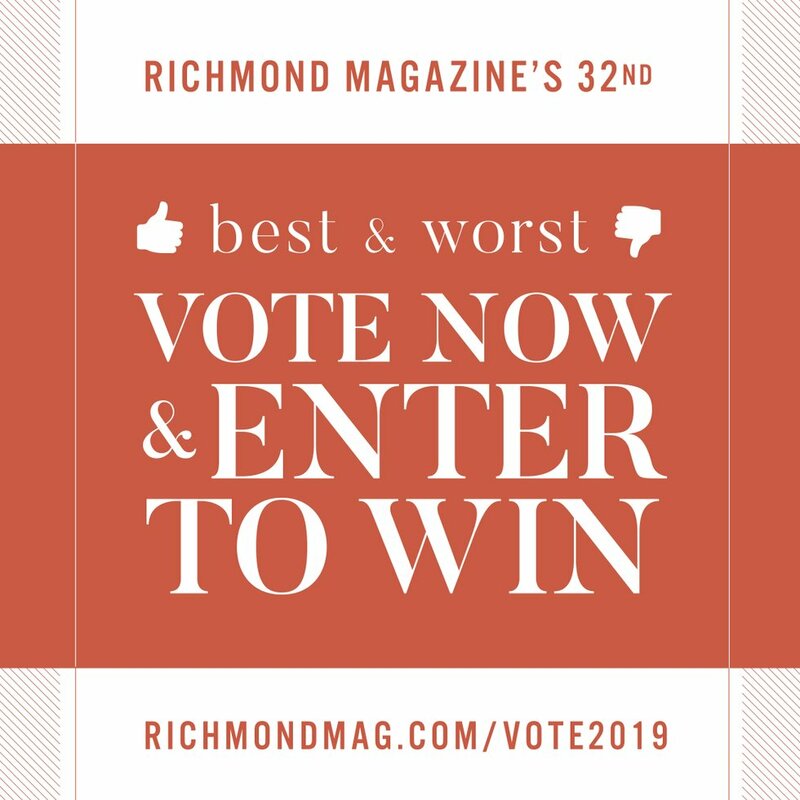 Richmond magazine offers indispensable advice to our readers about the best in dining, the arts, education and services within our region, while our insightful journalism through features, profiles and investigative reports tells them what’s at stake. 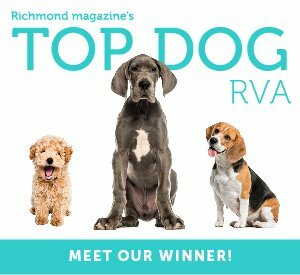 With signature issues such as Top Doctors, Best Restaurants, the 30th Best & Worst of Richmond and the annual Real Estate Guide, we have a recognizable brand, both in print and through social media. Richmond's only locally owned, sourced, produced and photographed shelter magazine, R•Home is an award-winning publication that highlights the ultimate in new-construction, renovation and restoration projects, as well as accessories for the home and ideas for entertaining. From downtown condos to country estates, we invite readers inside the region's most striking residences and offer insight from some of the best designers, builders and retailers. Richmond Bride is the region's original full-size, full-color wedding book, providing an essential guide to making your special day one to remember. 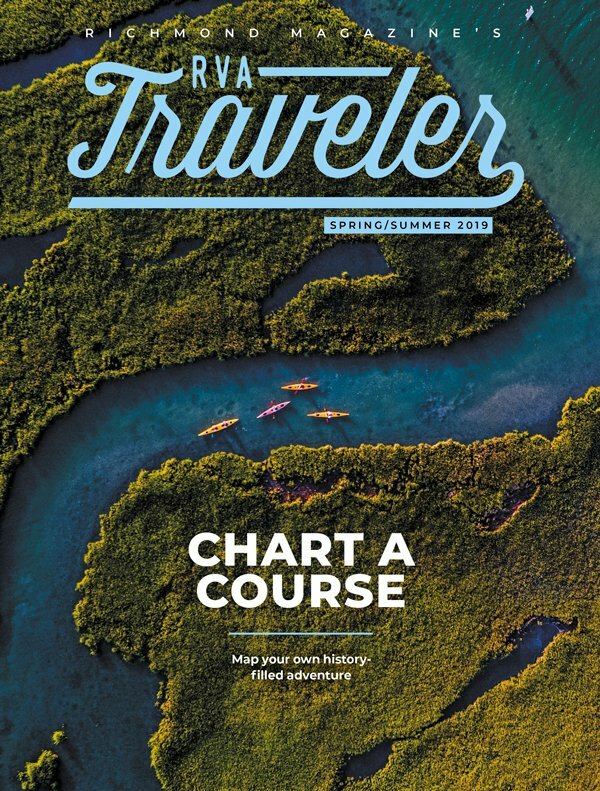 Along with stunning photography and beautiful design, we hunt down new shops and services, offer indispensable advice from local professionals and newlyweds alike, share the latest trends in bridal fashion, and supply the most extensive guide to reception sites in the region. We have teamed up with the Virginia Museum of Fine Arts, Richmond Academy of Medicine Alliance, World Pediatric Project, Virginia Wine Expo, American Heart Association, the Home Builders Association of Richmond, the Richmond Home and Garden Show, the Valentine/Richmond History Center, the Richmond Metropolitan Convention & Visitors Bureau, the Greater Public Chamber of Commerce and the Visual Arts Center, among others, to produce custom publications.